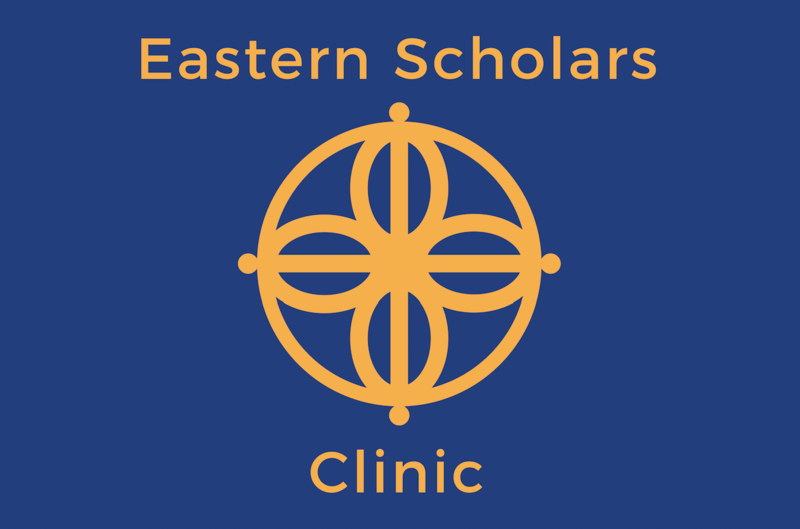 Thank you for Visiting the Eastern Scholars Clinic! Please use the form below to book your appointment – this will be confirmed after you submit, by either a text message or email – so please monitor your phone or email after booking. Payments are currently in cash only. The above is not an exhaustive list, if in doubt, please send us an email. Acupuncture and Moxibustion have been around for many thousands of years, helping humanity coexist and heal. There are varying forms of acupuncture – Daoist acupuncture, which is the root of acupuncture, is the most powerful form of acupuncture (which created other forms of acupuncture for secular medicine); practiced only by a few who have been directly taught by Daoist Masters – this is the level of acupuncture practiced by Eastern Scholars (or Dong Han) – and our prices reflect this. Daoist Acupuncture practitioners of the Dong Han lineage need to train for hours every day to keep their treatments most effective. Dong Han Daoist Acupuncture uses needles, herbs and moxibustion to treat all disease at an energetic level to change the physical condition; treatment results are felt right away. Zelman Ijaz has been studying under the 73rd Grandmaster of a Daoist Medical Lineage which is the only lineage of its kind, with the most powerful methods of diagnosis and treatment available – This is the same lineage as that of late James Ramholz, very well known in the Acupuncture community worldwide. Daoist Acupuncture can treat all kinds of diseases and conditions; Zelman Ijaz travels often to various countries worldwide to offer treatment to patients of varying degrees. Treatment cost for new patients is currently £500 for the first treatment, and £175 per treatment thereafter. Please see the FAQ section if you have basic questions on Acupuncture and safety.